Book All Points Moving & Storage! We Deliver! All Points Moving And Storage is the Long Distance Moving Company of choice to move, your way. If you are looking for a professional and dependable Long Distance Moving Company, request a quote from All Points Moving And Storage Today! 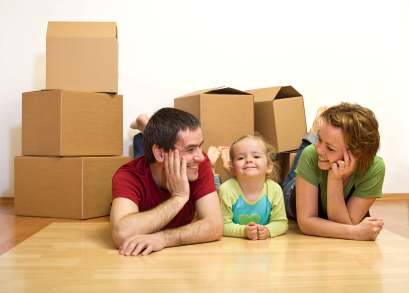 All Points Moving And Storage is more than just a Long Distance Moving Company. Our licensed, and insured long distance movers are an extension of your family during the most inconvenient part of moving into a new home: Moving the furniture. Our Long Distance Moving Company offers unmatched service in the industry. We offer long and short term storage, crating of fine art, marble and antiques, furniture and antique restoration, as well as furniture and sofa disassembly.